It has to happen this way, it has to! That can't live without you feeling has to carry on in the show, it's the whole heart of it. I can totally picture Sam grieving, mourning, trying to move on and trying to put the peices of a normal life back together. 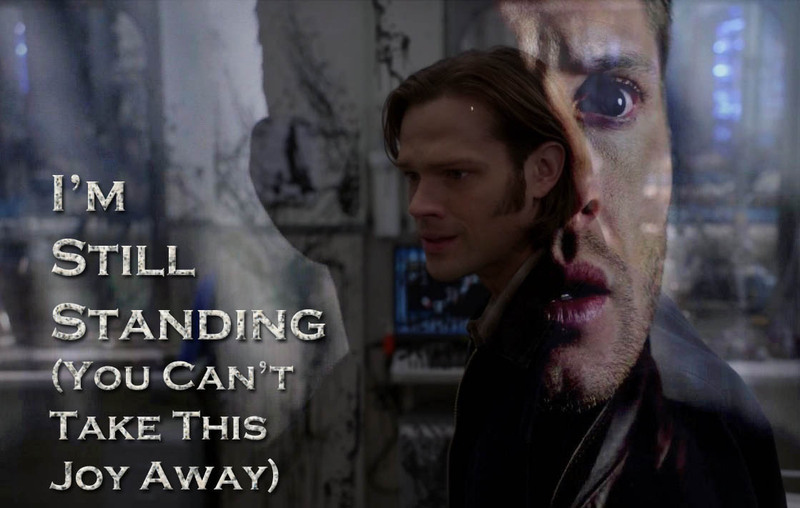 When Dean comes back, the powerfully raw and tender emotion of their reunion better make it onscreen like it does here. And Amelia better be short term. Not sure how I'm going to handle that storyline - I can see Sam having that the time Dean was gone (barely) but moving forward...short term. VERY short term.